In the video series you are about to watch I demonstrate in volumes 1, 2, 3 exactly what Bruce Lee taught Joe Lewis and what Joe Lewis taught me. Joe didn’t teach this in seminars. Recall that I had to specifically make it clear that the Bruce Lee fighting method inspired Joe Lewis-Style™ was the subject matter I wanted to learn. In 1993, after 10 years as a sparring partner, business partner and confidant Joe issued to me the only authorization to teach JKD fighting methods that he had ever given. I had earned the 7th Dan in JLAKS/Joe Lewis Kickboxing in 1990 and the 8th Dan in JLAKS/Joe Lewis Kickboxing in 1995, which made me, in 1995 the highest ranked in a Joe Lewis-Style™. The JKD certification issued personally by Joe Lewis was one-of-a-kind. Why? Because I was single-minded in my interests and, because no one else asked the questions, completed the training and mastered the material designed specifically by Bruce Lee and Joe Lewis. 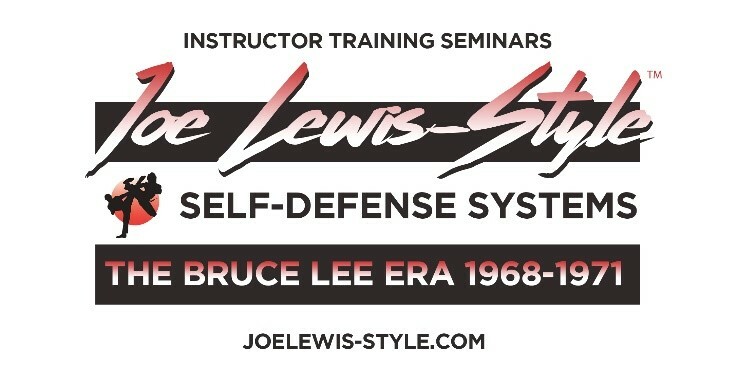 I am pleased to make available the video program describing in detail the original lessons Joe Lewis taught me about the exact method taught to him by Bruce Lee. This method was tested in the ring and in the street by the legendary Joe Lewis. The video series was professionally produced by Panther Video in 1998 and is still the only JKD videos ever personally endorsed by Joe Lewis. The series sold thousands of copies and remained on the Top 10 list in its genre for over 10 years. Train hard and I hope to see you at the annual Karate College all martial arts training camp held every June in Radford, VA. Or, you can contact me at CEO@Aikia.net to set up a weekend train and certify seminar. By the way, Joe Lewis never ever charged me for lessons or promotions. To carry on his legacy and honor his partnership with me I am making the video instruction free.